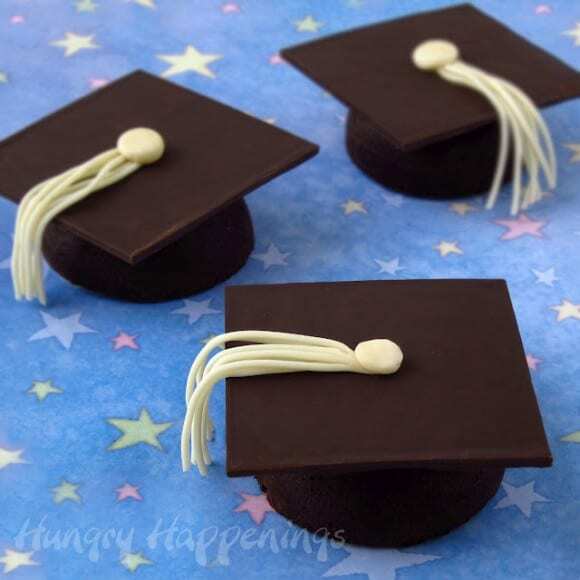 With my daughter graduating from preschool in a few weeks, I've got graduation on the brain, so I had to share these graduation cap cakes Beth from Hungry Happenings made. If I weren't knee deep in boxes right now (we're moving to Palo Alto in three weeks) I would try them right away. Check out the whole tutorial here. 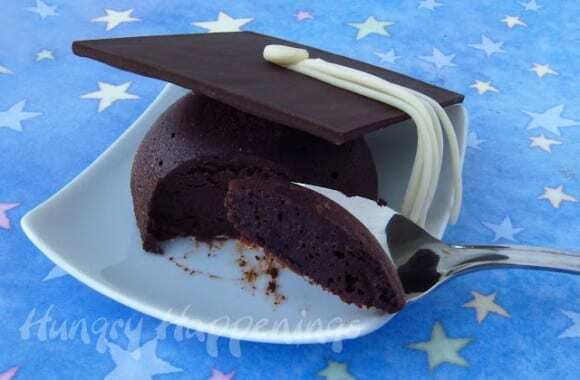 Thanks for sharing these cakes with your readers. Good luck with your move.